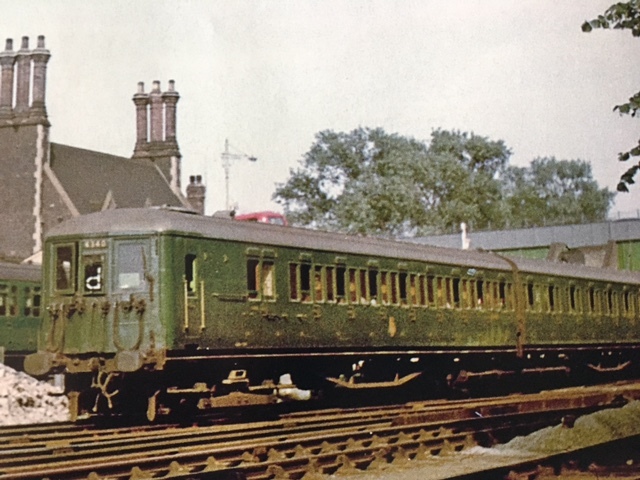 4LAV update .. We are hoping to have the samples and some kits at ‘WARLEY’. Come and see us at the NEC 25th & 26th of November 2017 . 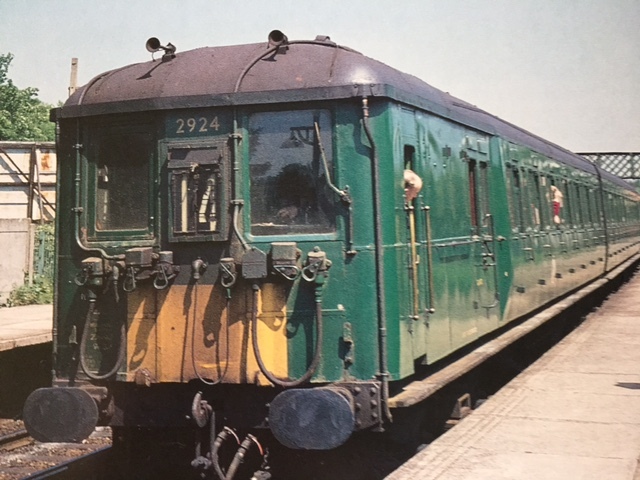 Our ‘NEW’ 3SUB coming soon ..
Like our other kits , all one piece body -shells , Chassis floors, Interiors and bogies ..
Prices between £ 220- to £ 240 . News FLASH …! 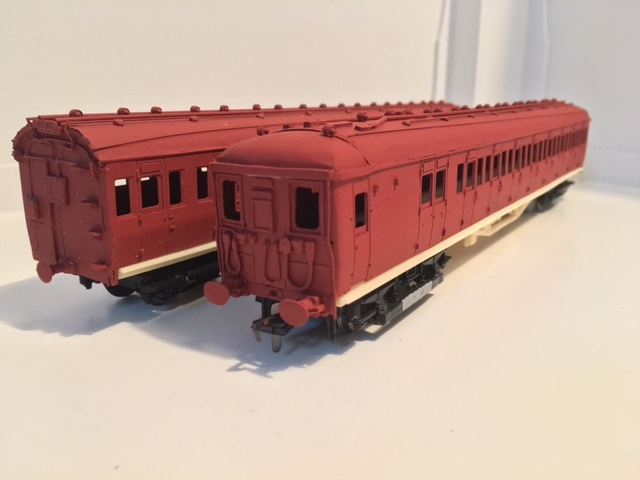 4LAV EMUs under advanced development ! 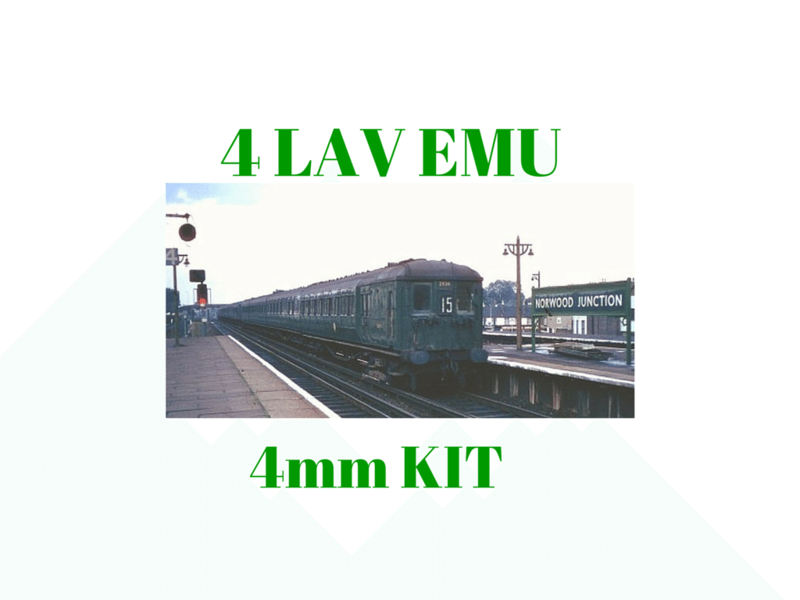 Here in the picture is a mock up of our NEW 4LAV EMU kit . 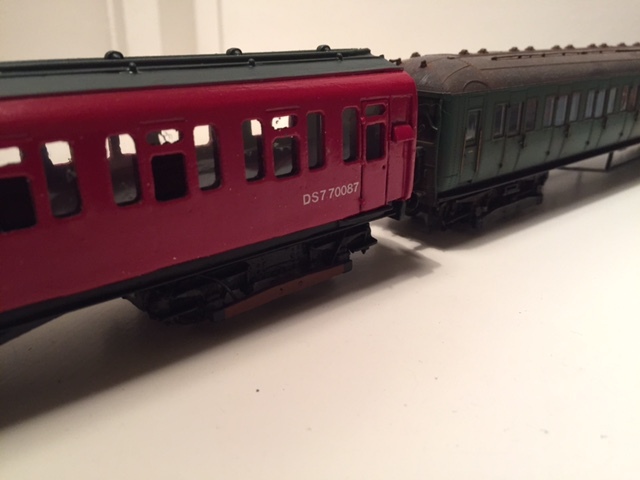 Please note this is a mock up and this is not a sample of our kit . This will be out as soon as possible . A happy christmas to all ! 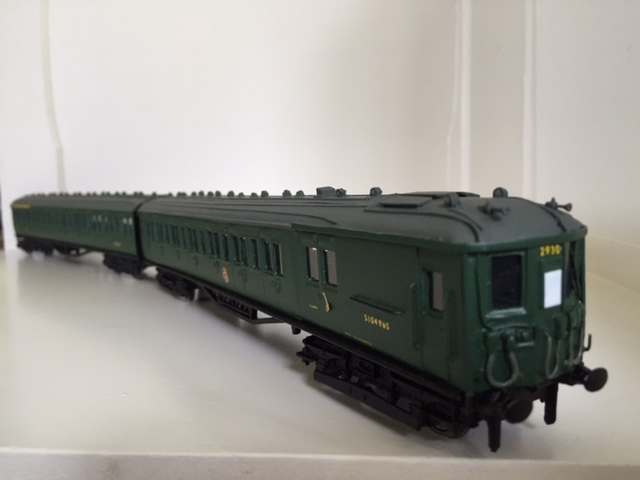 WE will have some great new models to show you ,as well as our current range ! 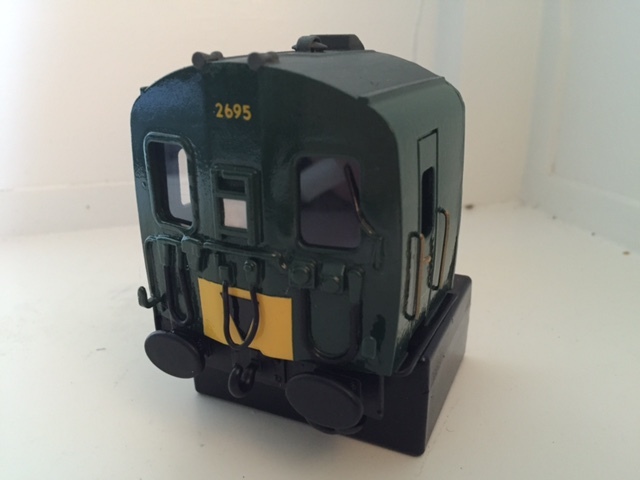 ‘0’ gauge TIN-HAL cab sample , as well as our NEW de-icing coach , and our NEW 313 kits ! NEWS FLASH ! 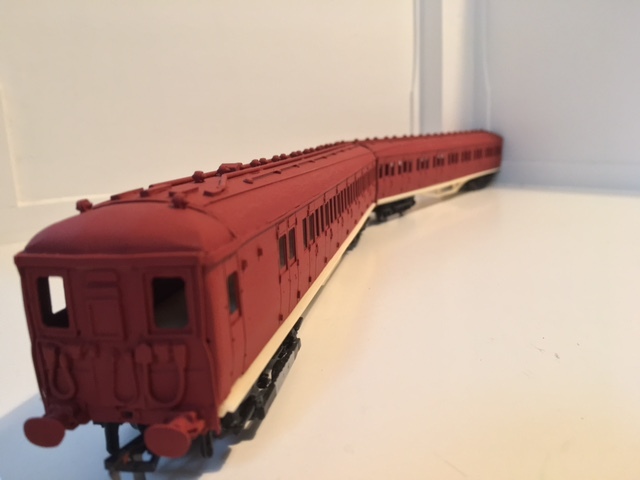 313 EMU 1st picture of our new kit built ! 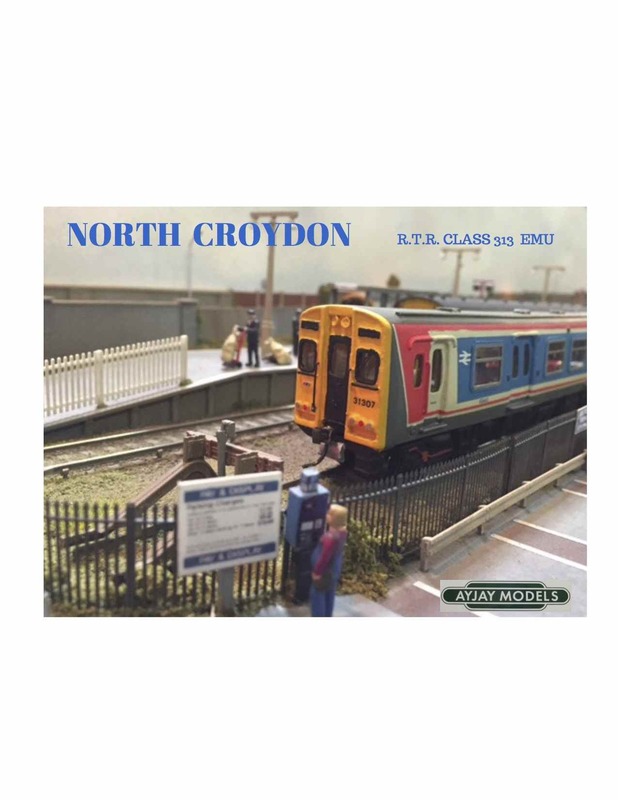 The 313 kits are now in stock ..! 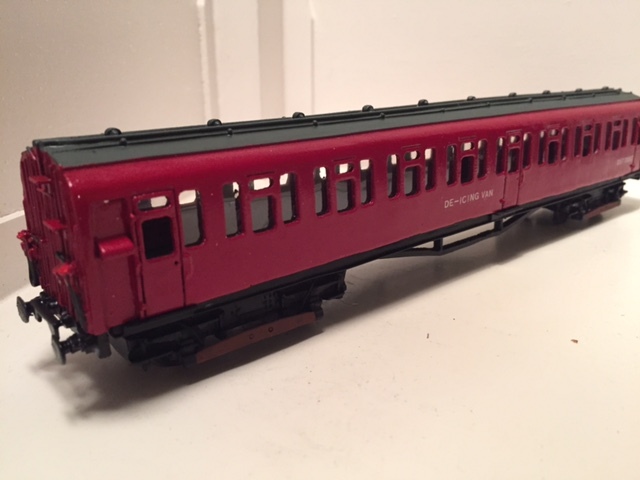 and come with etched nickel silver window frames ,full instructions , and can use the BLACK BEETLE or TENSHODO motors. 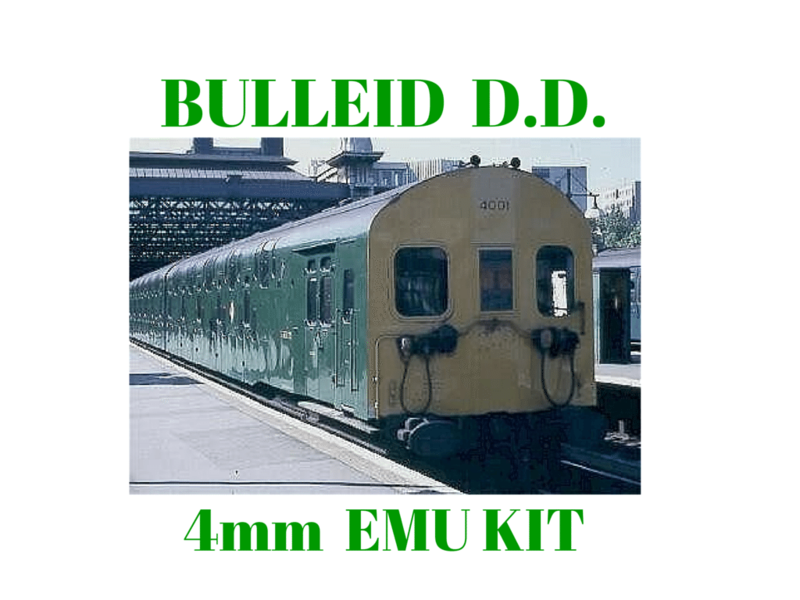 £ 240.00 per kit ..
4LAV EMUs & DOUBLE DECKER units — We are still excepting deposits for these NEW kits! 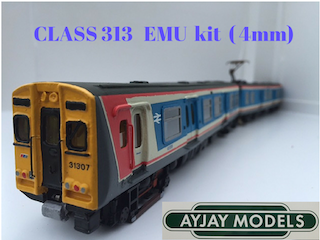 As soon as we get enough deposits for one or both of these great units( in 4 mm ) , we can start on the production , and bring out these iconic EMUs into the AYJAY RANGE ! So please keep the interest and deposits coming !